Rob Donaldson is one of the most trusted real estate attorneys in Mount Pleasant SC. He was born and raised in Mt. Pleasant, and has lived in the Lowcountry his entire life, with the exception of his college and law school years. After graduating from Clemson in 1981, Rob spent many years running the Carolina Nurseries, Inc. in Moncks Corner until enrolling at the South Carolina School of Law in 1994. 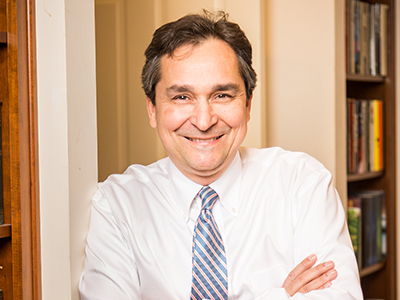 He graduated in 1997 and has been practicing as a Charleston, South Carolina real estate attorney ever since. Rob communicates effectively with lenders, real estate agents, buyers, and sellers, and explains the entire closing process in very helpful detail. He is an active member of St. Andrews Church in Mt. Pleasant, and is a member of the South Carolina and Charleston County Bar Associations. Rob lives in Mt. Pleasant with his wife, Margaret, his son, Jenks, and his dog, Abby. Learn more about Rob here.